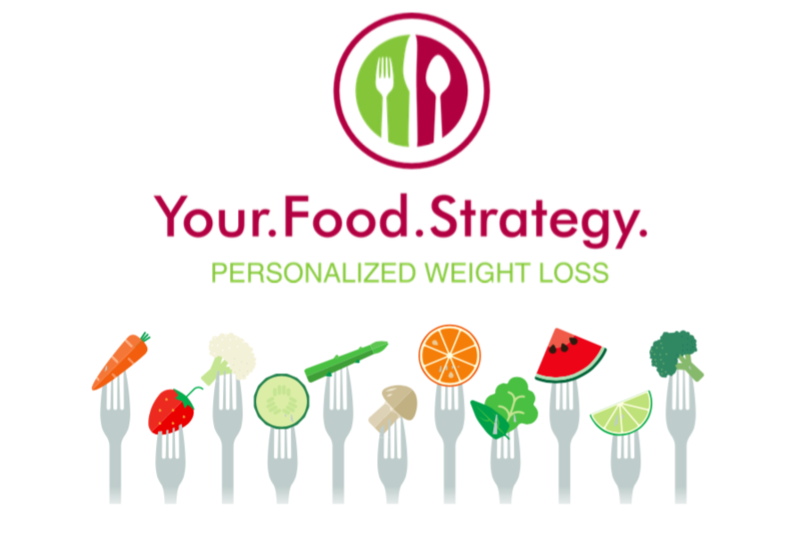 Your Food Strategy virtual nutrition program was designed by Certified Health Counselors Beth Aldrich and Bonita Kindle. Beth is a bestselling and award-winning author of the book, Real Moms Love to Eat, and Bonita is a sought-after personal chef and fitness trainer. After thirty years of mastering health, weight loss, and nutrition through client work and personal growth, and an understanding of how personal food intolerances impact many aspects of health and wellness... the program was born. Beth and Bonita are dedicated to giving you personal guidance and inspiration to reach your health and weight loss goals. Food has the power to change the way you look and feel. gives you life-long results. No gimmicks. Many diet plans suggest foods that you just don't like! Now, you can select from a wide variety of options that suit your palate and your biology. Sometimes food can trigger an immune response which manifests itself in physical symptoms such as: weight gain, headaches, acne, eczema, dry and itchy skin, food intolerance, bloating after eating, fatigue, gastrointestinal issues, joint pain, and migraines. By identifying individual client needs (*through evaluation of optional food intolerance testing), we offer actionable recommendations that are customized to your unique genetic insights--from personal lab testing and health history. You will learn how to adjust your lifestyle depending on your results and personal likes/dislikes. Food Awareness-Understanding your personal preferences and bodily responses to food and its impact on your health and weight loss. Accountability-Work one-on-one with Your Food Strategy Coach to keep you on track. Everyday. Follow YOUR Plan-Each person has individual needs, unlike anyone else. Cookie cutter diet plans, powders, and pills may not work. Personalization does! Know what to eat and when. Real Food. You've Got to Move it, Move it. Keep your body in shape with regular movement or exercise. Your coach will give you guidance. Your package includes Certified Health Counselor evaluation of health history and food intolerances, daily Coach accountability, nutritional success tools/recipes, and education to kick-start your effective weight loss journey and keep you motivated and on track. The lifestyle patterns formed throughout the program will contribute to life-long healthy habits. When you work with Your Food Strategy, you gain access to a healthy eating lifestyle that will support a strong and efficient metabolism. Your coach will customize an enjoyable daily menu that you can use for life. ​Say goodbye to fad diets and countless hours at the gym. Your personal plan is geared for success. ​You may not reproduce or publish any content on Your Food Strategy without written consent.